Calliandra Shade. 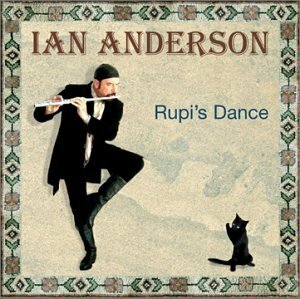 Rupi's Dance. Lost In Crowds. A Raft Of Penguins. A Week Of Moments. A Hand Of Thumbs. Eurology. Old Black Cat. Photo Shop. Pigeon Flying Over Berlin Zoo. Griminelli's Lament. Not Ralitsa Vassileva. Two Short Planks. Birthday Card At Christmas. 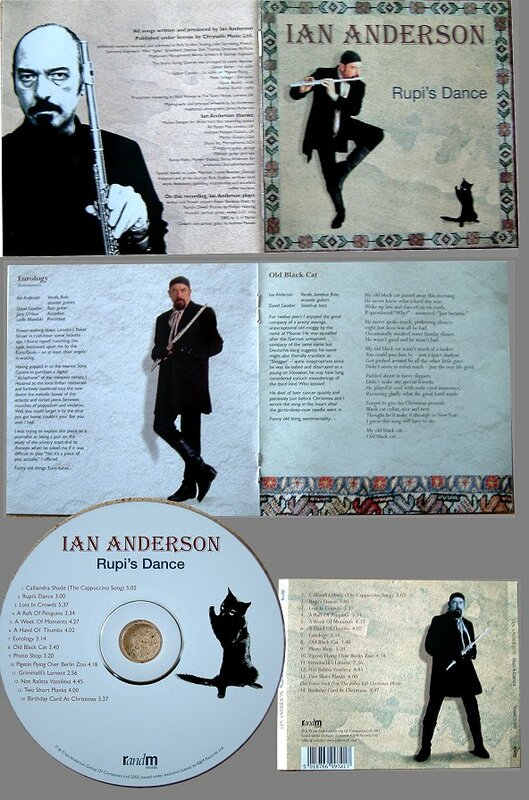 Ian Anderson - Various Flutes, Guitars, Accordion, Piccolo, Mandolin, Percussion & Vocals.